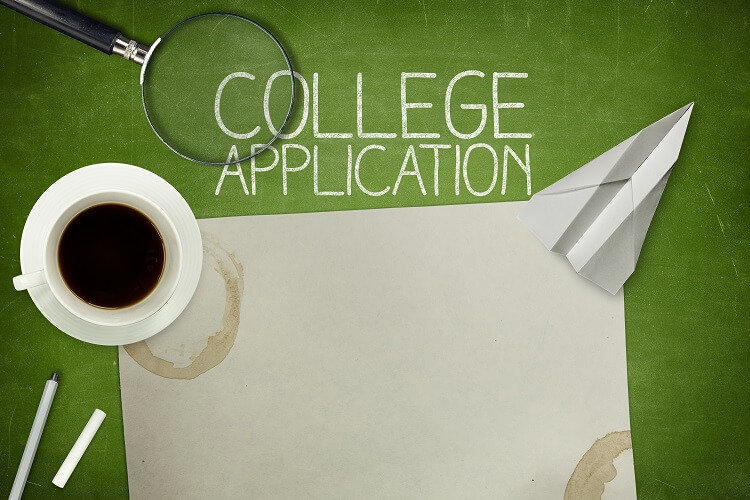 The makers of The Common App have released new essay prompts for the 2013 – 2014 admissions season, and one of the more notable changes is that they’ve done away with the open-ended “topic of your choice” prompt. Don’t fret too much, though, if you’ve already determined a topic you’re dead-set on writing about – many of the new prompts are relatively broad, and written in such a manner that virtually any topic you’re passionate about can be reworked so that it answers at least one of the new questions. The new essay prompts will go into effect this summer, but it’s never too early to get a head start on crafting what may well be the most critical 650 (another change – essays used to be capped at 500) words of your life. Remember – more time means more opportunity for review and revision!